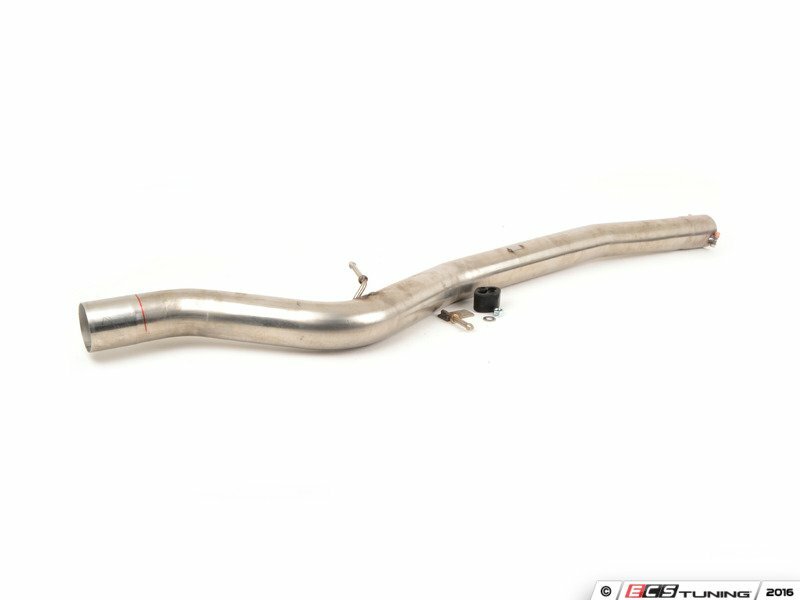 This oversized section 2 pipe deletes the factory resonator to allow more sound to come from the exhaust. 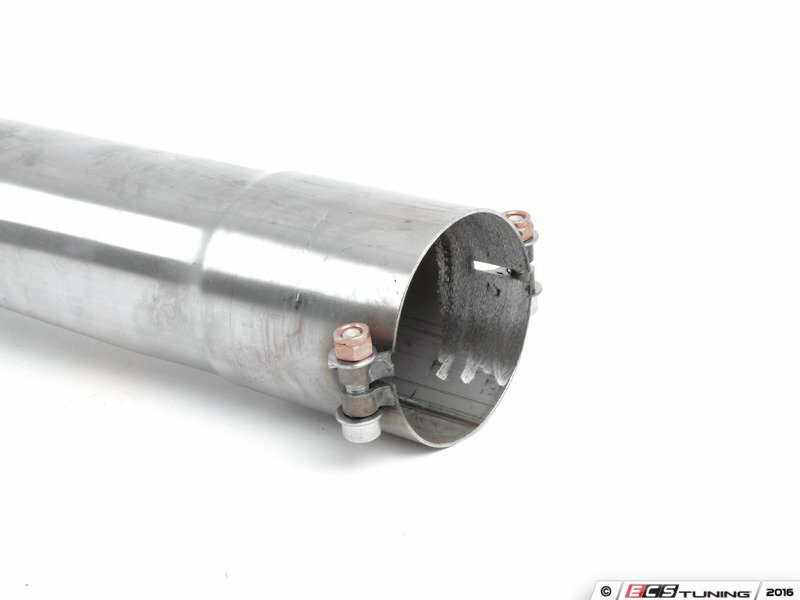 The factory resonator is there to make your BMW quieter and more 'refined'. But if you want more volume and to hear more of your engine, this is the perfect upgrade. 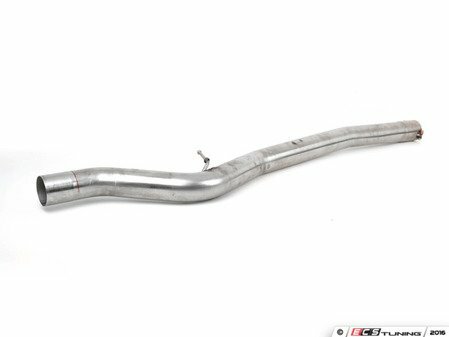 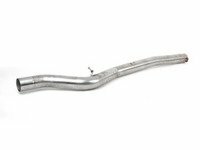 This straight pipe is also less restrictive than a resonated pipe for more power and torque. 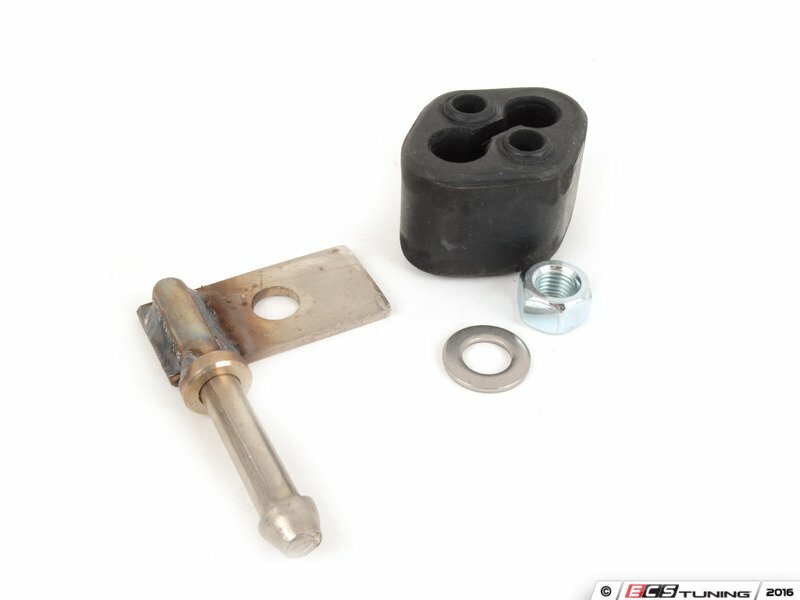 It's a direct replacement for the stock section.